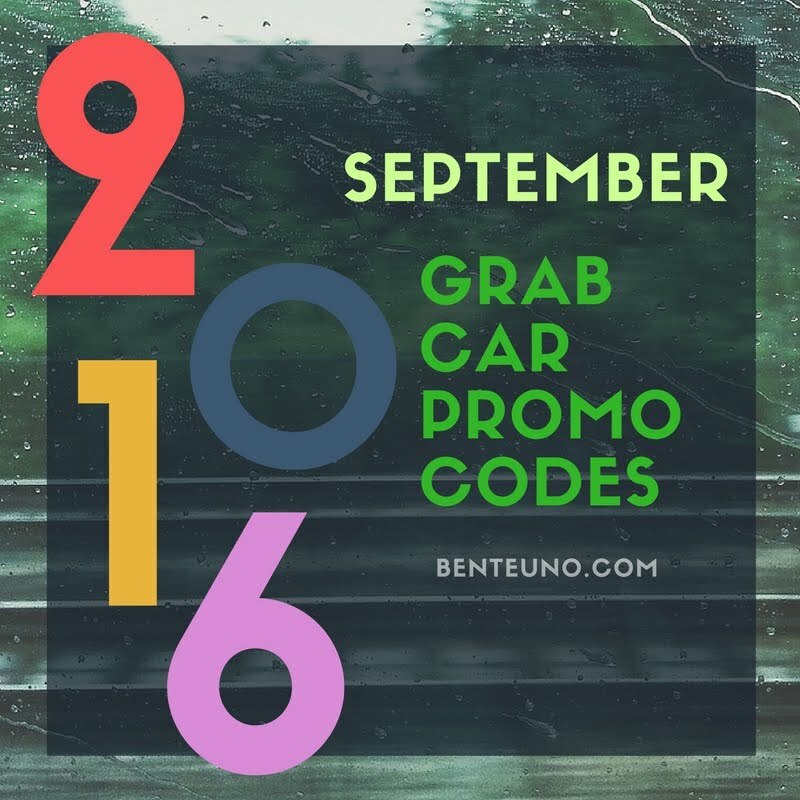 Take note of the latest GrabCar Promo Codes for September 2016 from GrabPH. Grab this Promo codes now and enjoy your next ride at a discounted price! If you prefer UBER, you can take advantage of Benteuno.com's UBER Promocode BENTEUNOWUE. This UBER Promocode gives you PHP200.00 PHP100 off(varies from country) and can be used anywhere in the world where UBER service is available. [Update September 20] Use GrabTaxi promo code "GTNIGHT" and enjoy PHP40 off the booking fee when you book from 9PM-5AM. Valid for 5 rides in Manila til Sept 26. [Update September 9] GrabCar Promo Code GC100C is extended until 11.59PM. Use this GrabCar PromoCode to avail ₱100 discount on 2 GrabCar bookings valid for GrabCar, GrabCar Premium or GrabCar 6 seater rides. [Update September 7] Use GrabCar Promo Code GC100C and get ₱100 discount on 2 GrabCar rides valid for GrabCar, GrabCar Premium or GrabCar 6 seater services until September 8. The GrabCar Promocode "GRABNAIA" is still valid and good until October 10, 2016. This GrabCar Promocode gives PHP 200.00 off when you book from NAIA terminal.